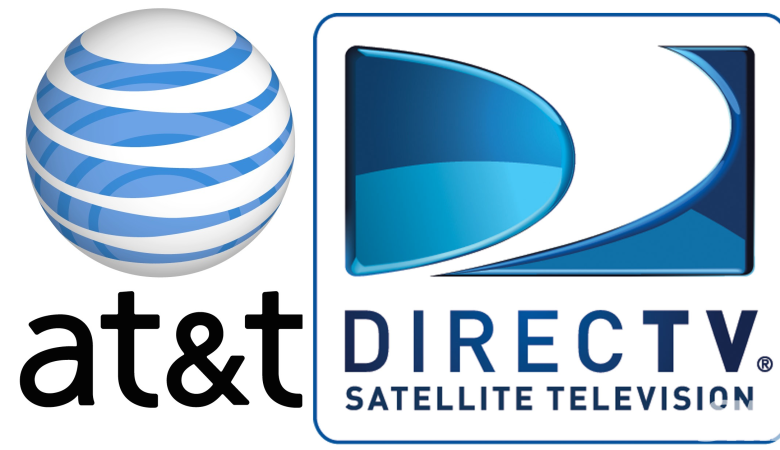 Netflix Inc has urged the U.S. Federal Communications Commission to reject the pending US$48 billion merger of AT&T Inc and DirecTV unless its concerns about the deal are addressed. A Netflix spokeswoman said on Tuesday that the video streaming site does not oppose the merger in principle but is rather seeking remedies that would help resolve its competitive concerns. According to regulatory disclosures posted on Tuesday, Netflix representatives met recently with more than 20 FCC officials and raised concerns about the combined company’s gatekeeping power as it would become the country’s largest pay-TV provider with potentially expansive broadband reach.